The gang left after the call with Kelly and were driving back home and getting ready to have a sleep over including Laura Marano and Ratliff. Ross, Rydel, Ratliff, Riker, Laura, Ryland, and I were all gonna have a sleep over partay! When we got home we changed into our pjs and walked to the couch.Everyone was on the couch talking. "Hey, we should play truth or dare" Rocky said while smirking. I looked at Rydel and we were "eye speaking" and looked back at the guys. 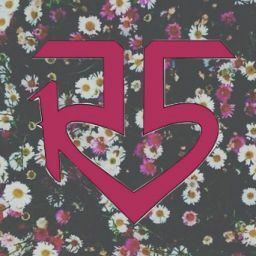 "Ok" me and Rydel said. I&apos;m really not the type to not get nervous  for truth or dare, I mean I&apos;m like a dare devil and can answer any question like that no matter how uncomfortable it was. But, I was nervous because what if one of the guys dared me to do something that has to do with Ross. I have feelings for him but what if he Doesn&apos;t feel the same way? 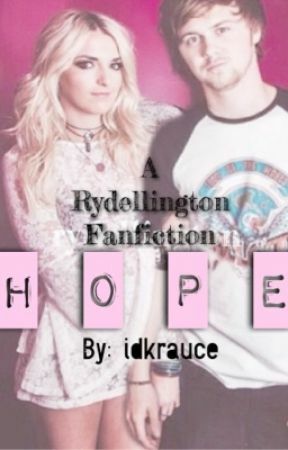 I was also nervous for Rydel too. Rydel was a nervous wreck and so was Laura. But on the other hand Ratliff and Ross and everyone else were pretty much excited. Actually, Ross made the plan to play truth or dare and told Rocky to ask. Ratliff was on it too! They both wanted Rydel and Laura to pick dare. Because Ratliff practically loves Rydel and Ross likes Laura. So tonight was the night they would probably get what they have been wishing for. "Should we go to my room or stay here?" Ryland asked. "Yea I guess" "whatever" Riker and Ross said. Every one else agreed. The gang walked up stairs and went into Ryland&apos;s  room. They all sat in a circle. The seating was Riker Ross Rydel Laura Ratliff Rocky then Ryland sat between Riker and Rocky. "Ok let&apos;s get started, shall we?" I said. "Ok I&apos;ll go first then Riker, Ross and etc." Rocky said smirking. "Anyways Rydel truth or dare?" He asked. "Ummmmm truth!" Rydel said excitedly. "Do you like Ratliff more than a friend?" Rocky asked her. I felt everyone&apos;s eyes on me and Rydel.